Knitted in a multiple of any even number and 4 row repeat. This is the sample project which shows the specific stitch. You may cast on 10 stitches to try it. Regarding this stitch, how many CO should I start with? 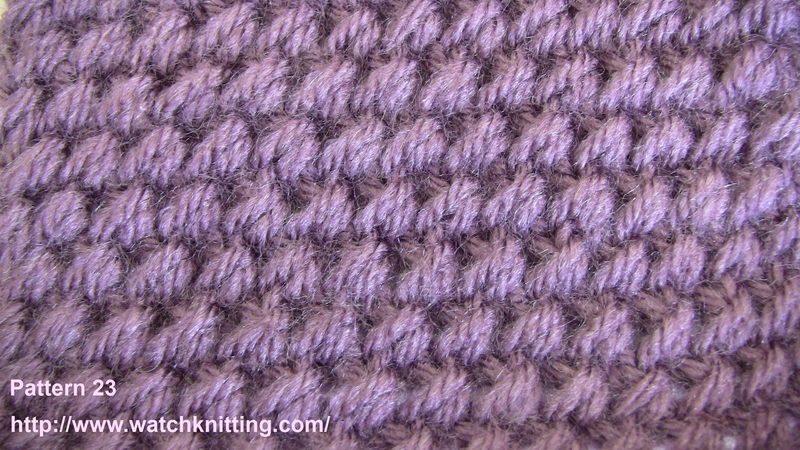 You can cast on any number of stitches you would like for your pattern.